You can find all of the best FIFA 19 players in this Top 100 FIFA 19 players guide. In FIFA 19, if you're looking to stop attacking plays from the outset, and stand a chance for a successful counter attack, you'll need a solid midfield. But with all of the different positions to fill, it can be difficult to focus on the very best player for each role. Luckily, we've put together this FIFA 19 Best Midfielders Guide, which goes over the best RM, CM, CDM, LM and CAM players in FIFA 19. We've also listed some of the stats for each player so you can work out exactly how best to use each player. For more on FIFA 19, head over to our FIFA 19 Guides Hub. It’s got plenty of details on the new features that FIFA 19 adds to the series, a look at the 100 Best FIFA 19 Players, and more. You'll find a list of the very best FIFA 19 midfielders below, along with their respective stats. Hopefully, this should help you make sound buying decisions, and work out if you're sitting on any potential goldmines. Center Midfielders are the workhorses of the team, running all over the pitch to ensure defense are covered, and that there are enough attackers in the box during a set piece. 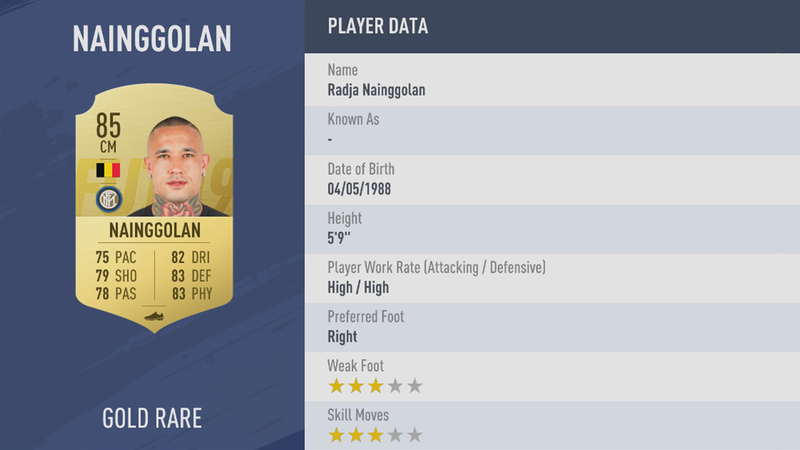 Let’s take a look at the best CM players in FIFA 19. The CDM is a hard position to fill. You’ll want high Physicality to stop any attacking plays right in their tracks, but also good dribbling and passing to help advance the ball up the pitch if needed. Here are the best CDM players in FIFA 19. Here are the best Left Midfielders in FIFA 19. We’ve listed each player’s stats below as well, so you can see what stats to look out for when you’re building your FIFA Ultimate Team. Here’s the best Right Midfielders in FIFA 19. 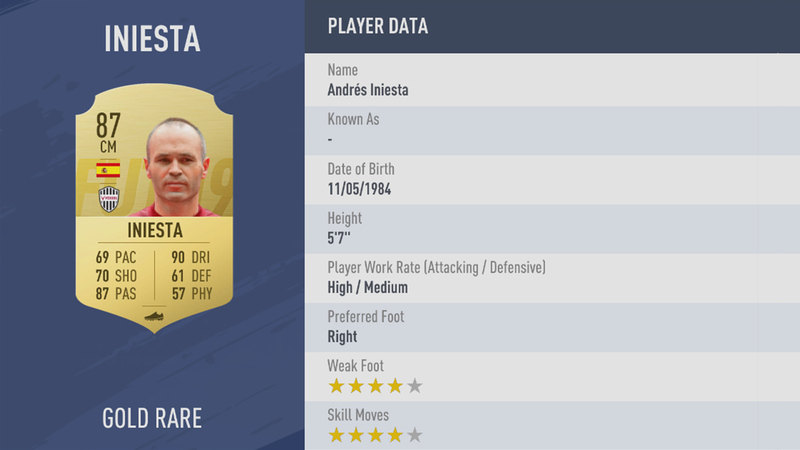 We’ve listed each player’s stats below as well, so you can see what stats to look out for when you’re building your FIFA Ultimate Team. 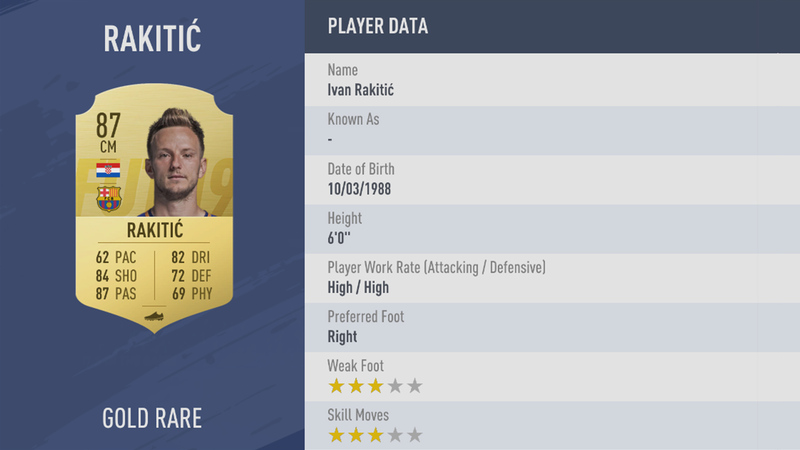 So there you have it, the best midfielders that FIFA 19 has to offer. We suggest you take a look at Robben, Ivan Perisic, Kevin de Bruyne and N'golo Kante.